Boynton Lakes is a beautiful, quiet community located in the heart of Boynton Beach very close to great attractions and features. The homes are spacious single-family homes with attached garages, and town homes with spacious yards, tropical trees and manicured gardens. Many of the homes have views of the private lakes and lush green areas. Boynton Lakes has a community club house and swimming pool where you can spend a day poolside reading and soaking up the rays, lawn care and night time security is also a convenient feature of Boynton Lakes. 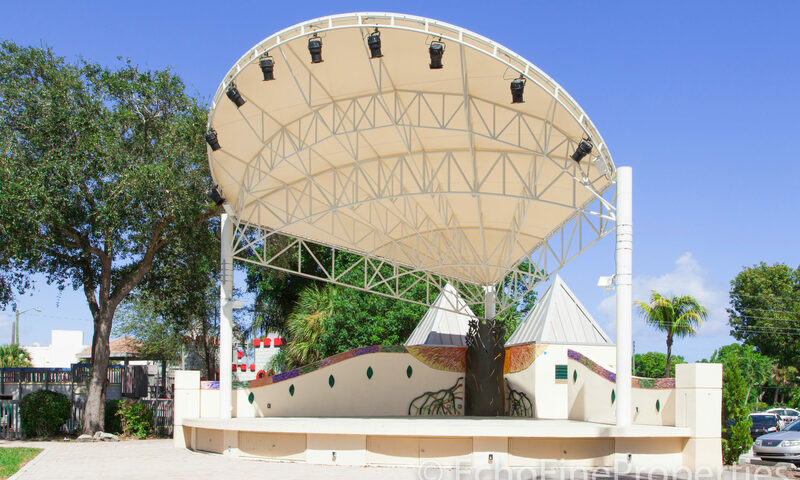 You also have Boynton Lakes Park at your disposal, it has a large field area with a biking/walking track and a picnic area to have a relaxed day with the family. At the top of Boynton Lakes is aPublix Super Market, a bank, gas station and restaurants, everything you need within walking distance! 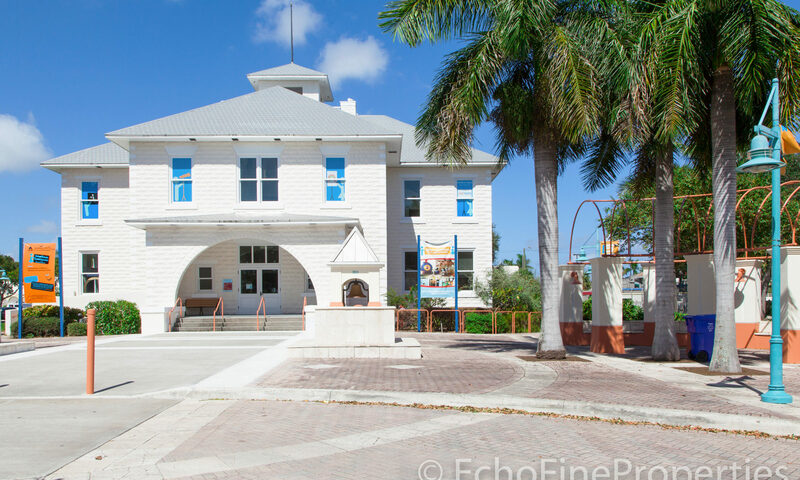 An day of adventure is only a few minutes from Boynton Lakes as just under six miles away you will find Boynton Harbor Marina, where you can arrange a scuba dive to see ship wrecks, large reefs and beautiful tropical fish or book a fishing charter and supply dinner for the family! Or spend the day at the award-winning Oceanfront Park Beach where you can book a private cabana and lunch at one of the waterfront restaurants. You can practice your swing at one of the many golf courses within a 15-minute drive. Boynton Beach Mall and Town Center is less than three miles away, there you will find a plethora of great shops including JC Penny, Macy’s, a Wallmart Supercenter, banks, a cinema and great eateries for an easy day/night out. 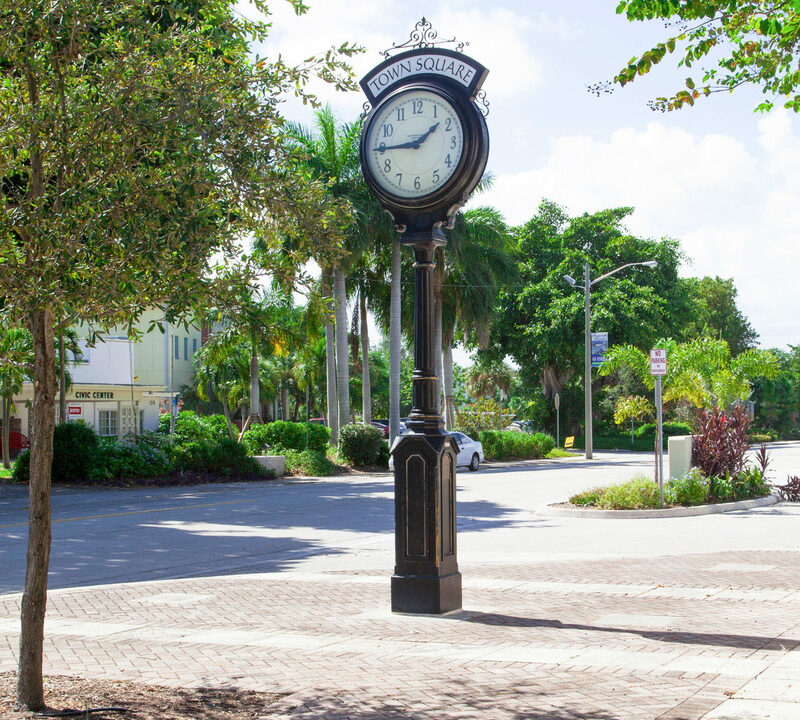 Day trips to neighboring cities like the tropical Lake Worth (5 miles away) and Boca Raton (20-minute drive) are stress free as Boynton Beach has a fantastic public transport system running along the I-95 S that is just minutes away. Other luxurious communities conveniently located in Boynton Beach are Boynton Isles, Borgata and Boynton Gardens of Beverly Hills. I am interested in learning more about Boynton Lakes homes.